The International Regional Magazine Association honored Arizona Highways, a magazine published by the Arizona Department of Transportation (ADOT), with 16 awards at the association's dinner last week. The only magazine to receive more awards than Arizona Highways was Texas Highways, which walked away with 17 awards. The awards were based on items published in 2014. 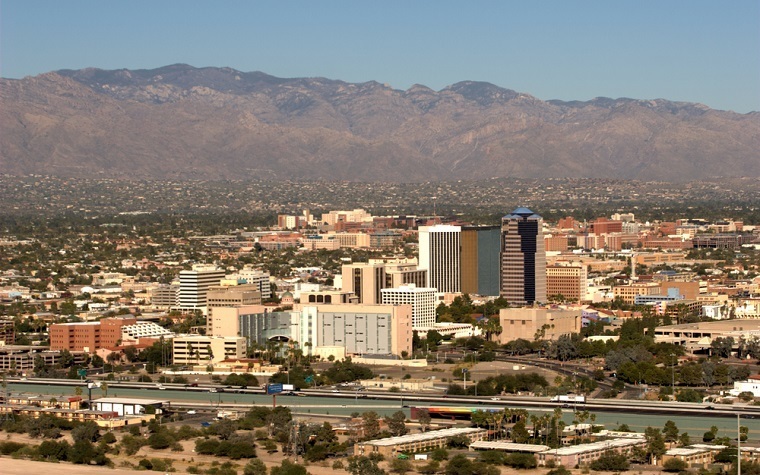 Of the 16 awards presented to Arizona Highways, seven were for top honors. In the photo series category, “Long Exposure” by John Burcham won a gold medal. The photographer took images of Bismark Lake, near Flagstaff, for a yea. Other gold medal winners includes an image from the Vermilion Cliffs (the January 2014 cover of Arizona Highways), an essay about reintroducing bighorn into the Santa Catalina Mountains by Charles Bowden titled “Counting Sheep” (from the February 2014 issue), an illustration by Jack Unruh depicting a jaguar (from the April 2014 issue), a travelogue by Matt Jaffe about the Navajo Nation titled “Two Men and a Truck” (from the November 2014 issue) and a portrait of a rodeo announcer by Joel Grimes (from the August 2014 issue). The magazine’s editor, Robert Stieve, also earned a gold award for the headline of the portfolio.